16. Have You Been True? Long before the evil Queen Ravenna (Charlize Theron) was thought vanquished by Snow White’s blade, she watched silently as her sister, Freya (Emily Blunt), suffered a heartbreaking betrayal and fled their kingdom. With Freya’s ability to freeze any enemy, the young ice queen has spent decades in a remote wintry palace raising a legion of deadly huntsmen—including Eric (Chris Hemsworth) and warrior Sara (Jessica Chastain)—only to find that her prized two defied her one demand: Forever harden your hearts to love. 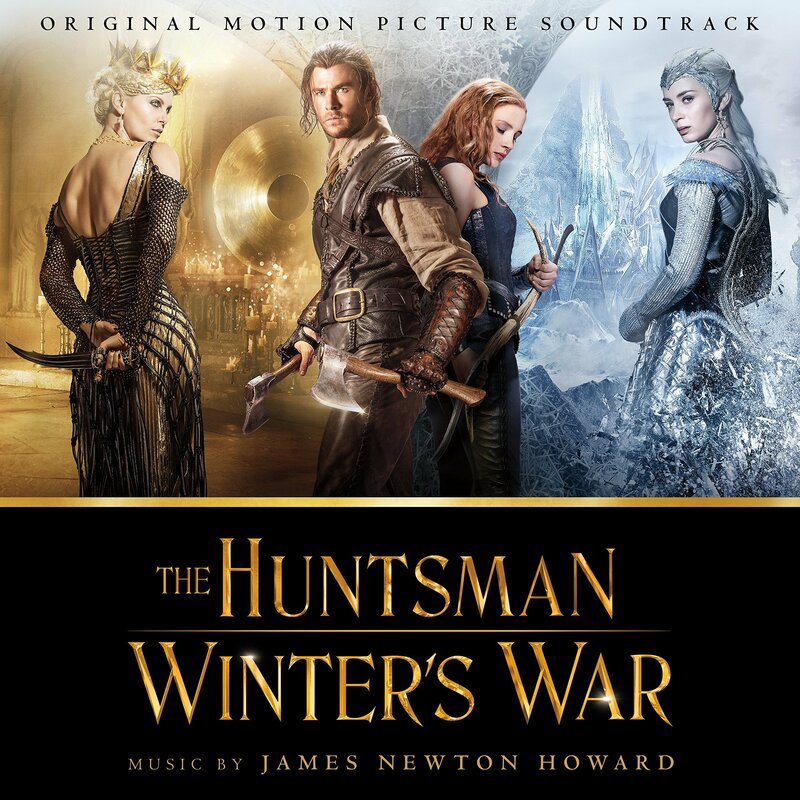 The movie soundtrack of The Huntsman Winter’s War was released on April 22, 2016 by Back Lot Music.